Discover your personal Stimulation-Sedation Profile with a private survey that will help you find your individual path to natural energy balance. Restore Natural Energy cycles to regain Vitality and wakeup to a new outlook with an energetic lifestyle. Learn healthy alternatives for morning Energy and better Sleep at night. This is the first step in restoring health and unlocking our innate healing ability. Regain Your Natural Energy consists of 48 motivational videos and six audio-visualizations, plus extensive PDF and AV resources including motivational support, nutritional supplement information, and meal planning. Evening visualizations begin on Day Three (although you can begin anytime) to help you relax and get to sleep. After taking a specially designed Stimulation-Sedation Assessment, you will have the opportunity to make your own personal, individualized plan for the 7-day period. This plan is your commitment for letting go of habits that suppress Natural Energy. The Make-A-Plan tool is a simple but very powerful way to reestablish your body's energy balance in a short period of time. Dr. Haas recommends using nutrition to reduce cravings, movement to activate the body's energy systems, and visualization to relax and unwind. These components are a key part of the course that you will find both helpful and comforting. You don't have to give up your favorite things forever! The goal of this course is to help you discover your body's balance for energy and health. 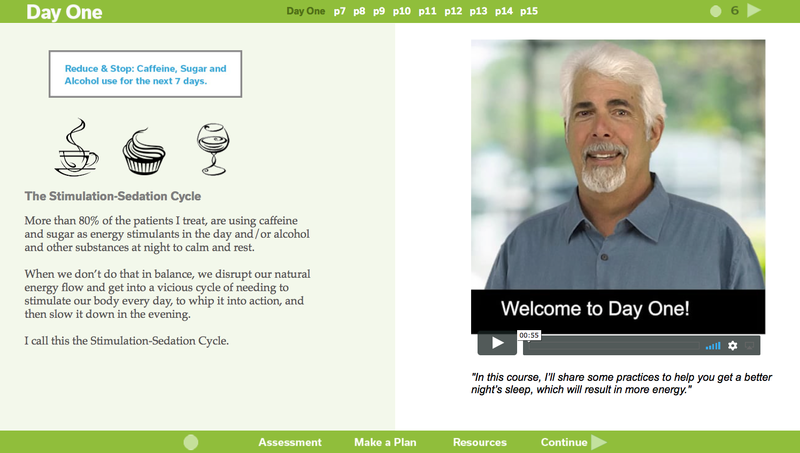 After the course, you can resume caffeine, sugar, and alcohol slowly and with attention to how your body is responding. In this way, you can monitor how Stimulation - Sedation may be affecting you so you can make changes.  The more you commit to doing the better you will feel - many of Dr. Haas's patients have experienced life-changing results with this method. The goal is more energy and better health - the foundation for a happy and productive lifestyle. You have support! Join our Natural Energy Community! 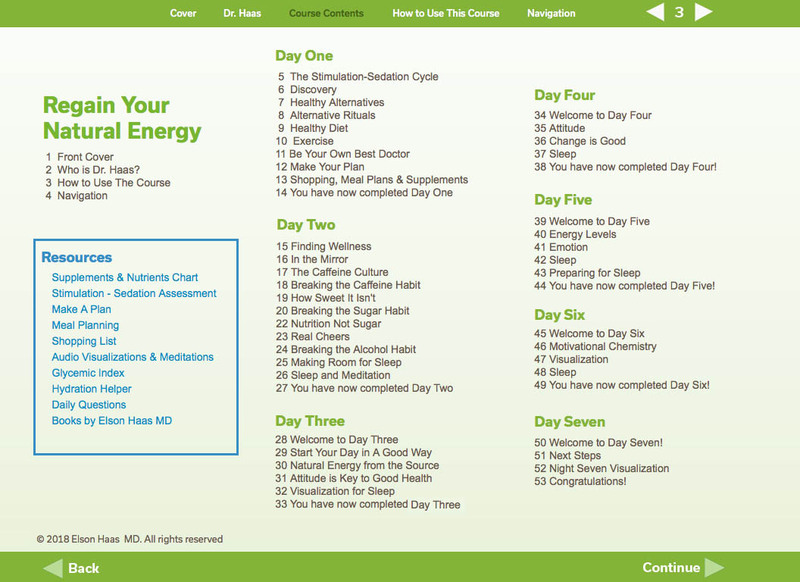 Regain Your Natural Energy includes direct email support from with Dr. Haas. Here, you can communicate privately and receive personal attention to your questions. A private Facebook page is also included in the course, where you can share your experiences, and receive encouragement from other class members and staff. We offer a no questions asked, 100% money back guarantee within 15 days of your purchase. Have a coupon? Click the "Get Started Now" Button the coupon code will be requested at the end of the signup process.